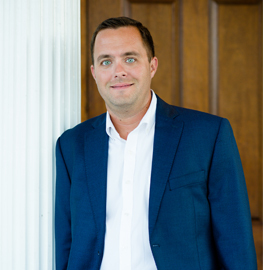 Ian Veling is a very passionate, patient, and motivated Real Estate Broker serving Raleigh, NC and the surrounding areas! Ian is a local native that was raised in Fuquay-Varina and continues to reside in the area. After graduating from Fuquay-Varina High School, Ian enlisted in the US Navy where he proudly served a four-year enlistment. His enlistment included Operation Iraqi Freedom and Operation Enduring Freedom. Ian went on to earn his Bachelor’s of Science Degree from East Carolina University. Ian left East Carolina University (ECU) with much more than a diploma, he left with his beautiful (soon to be) wife, Laura. 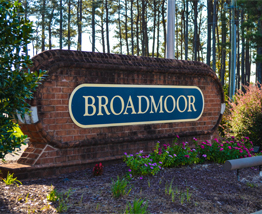 Ian and Laura started their life together in Wake County where Ian became a REALTOR®. Laura works as very passionate 4th grade elementary school teacher. Approximately, 3.5 years after Ian and Laura couple got married they welcomed TRIPLETS into their lives. 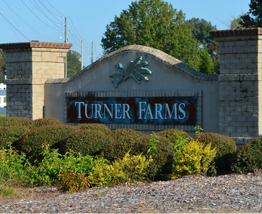 The family of 5 currently live in Garner and have fallen in love with their home, neighborhood, and community. When it comes to buying/selling properties in the Greater Raleigh area, being a native provides Ian with advantages other Realtors cannot match. 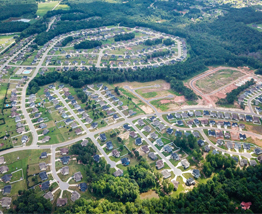 He provides an in-demand perspective of the area culminated by 30 years of being a NC resident, working full-time as a Realtor and studying the housing market. Ian’s desire to see the community flourish combined with a fiduciary duty that is second to none results in repeat clients and referrals.